SunGreen Systems completed a 404-kW solar canopy installation for the Morgan Stanley building in Irvine, California. 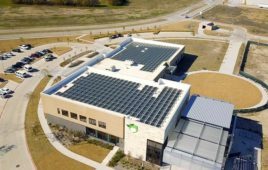 The installation was completed in December 2017 and used more than 1,400 Mitsubishi Electric solar panels. 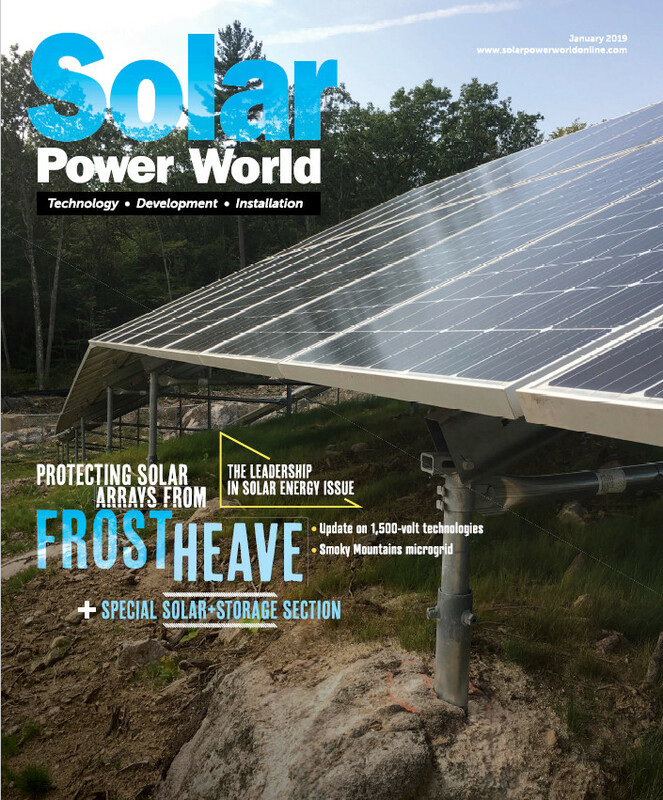 The project also used six Yaskawa-Solectria Solar 60 TL inverters. SunGreen Systems attached the panels directly to the purlins, with no other rails or racking. The structure was fabricated and engineered by Skyline Steel of Arizona. There were many challenges involved with this project. SunGreen had to work with strict guidelines so as to minimize the inconvenience of the building occupants. Safety was also a huge concern. In addition, SunGreen had to work within a tight schedule to get equipment delivered in a timely fashion. Another challenge was strict permitting requirements from the City of Irvine. Instead of classifying this project as a shade structure, the city classified it as an additional floor on a building, which triggered planning, building and safety requirements. The site is next door to the John Wayne Airport, which meant SunGreen had to have a full FAA review. The system was on top of parking structure, but powering a building 500 ft away. It was a major challenge to trench the distance through landscape, parking and sidewalks. SunGreen worked seven days a week and under the temporary lighting to complete on time. It had to always ensure that at no time were building occupants inconvenienced in any way. Safety was top priority at all times for everyone. SunGreen followed all rules and regulations per code and adhered to all requirements from the city of Irvine at all times to ensure permitting process was as painless as possible. SunGreen kept to the building schedule as written in contract and kept the customer satisfied. “SunGreen Systems hit an aggressive timeline, on-budget and under the close eye of an ownership/management office two blocks away and a building full of blue-chip tenants above. Great Job,” said owner rep and manager of project Thomas Elliot with J + R Group.